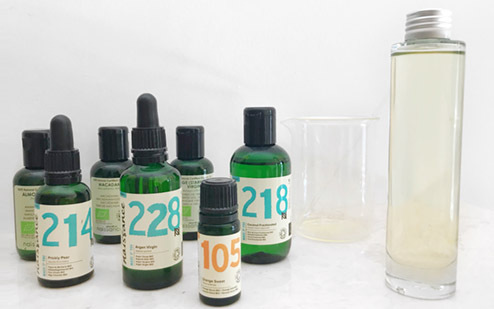 We thought it would be nice idea to feature one of our lesser known and more exotic carrier oils after going back to basics with our lovely Sweet Almond oil. 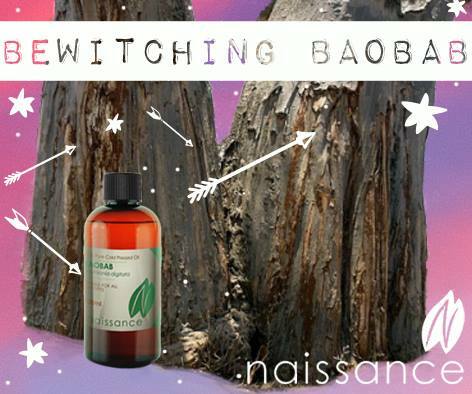 So here are some of the reasons why Baobab oil has bewitched us. 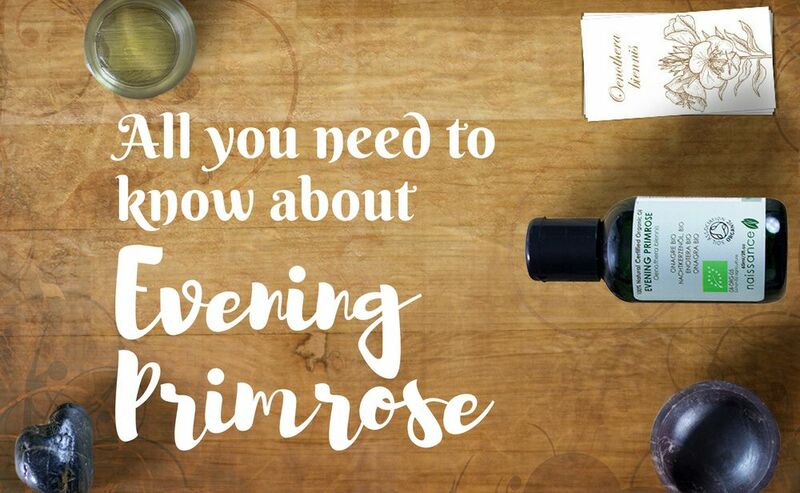 Along with the oils beautiful golden colour, it is speedily and easily absorbed into the skin without leaving any heavy oily residue behind; this helps to lock in as much of oil’s nourishing properties as possible. Being jam packed with vitamins A, D, E & F and Omega 3, 6, & 9 Baobab oil is also thought to help ease Psoriasis and Eczema. 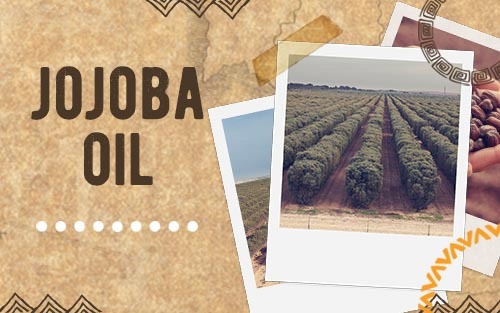 So, you may be wondering where this miraculous carrier oil comes from? Ok ok, we shall share the secret ;) The Baobab tree, also known as the upside down tree or the “tree of life,” is native to Africa and is said to live for thousands of years; one tree is said to be carbon dated at 6000 years old! The golden oil is obtained from cold pressing the seeds that can measure up to 18 cm long. How to use the “tree of life’s” oil you say? Moisturiser to help dry and problem skin thought to be beneficial for Psoriasis and Eczema. Put all the ingredients into a bowl and mix well, then simply wash your face leaving it slightly damp and apply your clay mask. 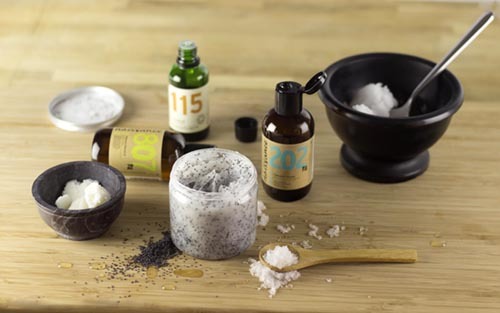 Relax for 10 – 15 minutes to allow your skin to absorb the the minerals that are present in the oils and clay. When the time is up, rinse off the mask with lukewarm water and pat your face dry with a towel or face cloth. If you like, you can now apply your Baobab oil as a moisturiser which should leave your skin feeling radiant, fresh and silky smooth.